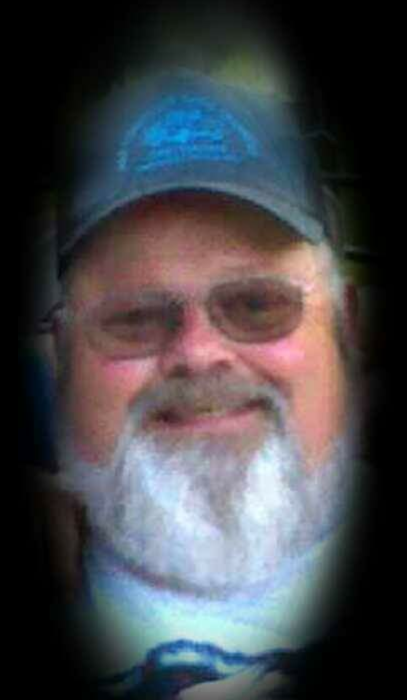 Obituary for Jeffery L. Powell | Campfield Hickman Collier Funeral Home, Inc.
Jeffery L. Powell, 70, passed away Wednesday, August 29, 2018.A life resident of Barberton, he was a self-employed mechanic.Preceded in death by his parents, Amos and Viona Powell and sister, Carmen Starcher. Jeff is survived by his wife of 50 years, Linda; children, Kellie Hanna, Jeffery (Susan) Powell Jr., Jennifer (William) Bowling, April Seymour and Mark (Trish) Powell; numerous grandchildren and great-grandchildren and brother, Brent (Gloria) Powell.Funeral service will be held Tuesday, September 4th at 2 p.m. at the Campfield-Hickman-Collier Funeral Home, 566 W. Park Ave., Barberton 44203 with Pastor Linden Orr officiating. Burial at Greenlawn Memorial Park.Jeff’s family will receive friends from 12 Noon until time of service.